Earn up to € 0,12 with Kinguin Mafia! Lees er hier meer over! 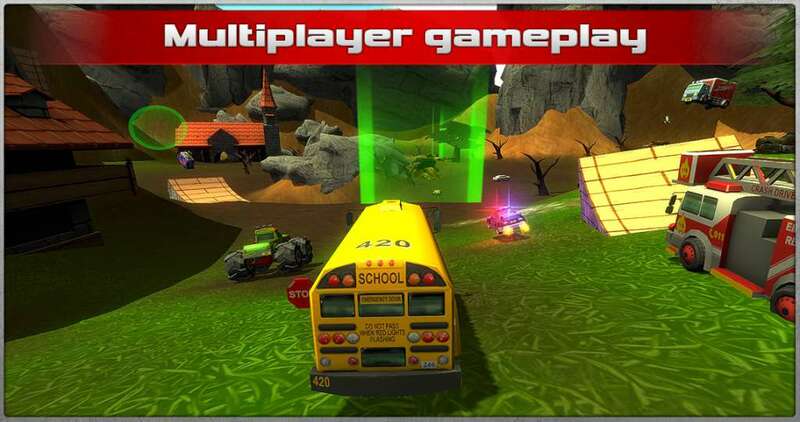 Get ready for ridiculous fun in this multiplayer free-roaming stunting game. 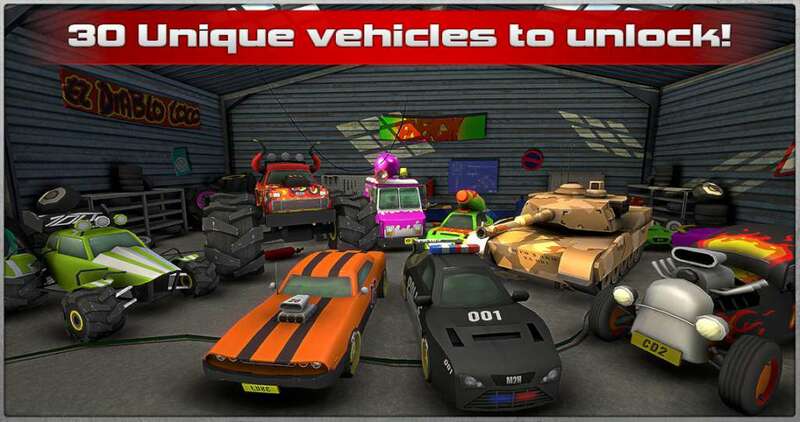 Drive a bus, tank or monster truck, speed across huge open worlds and participate in random events. 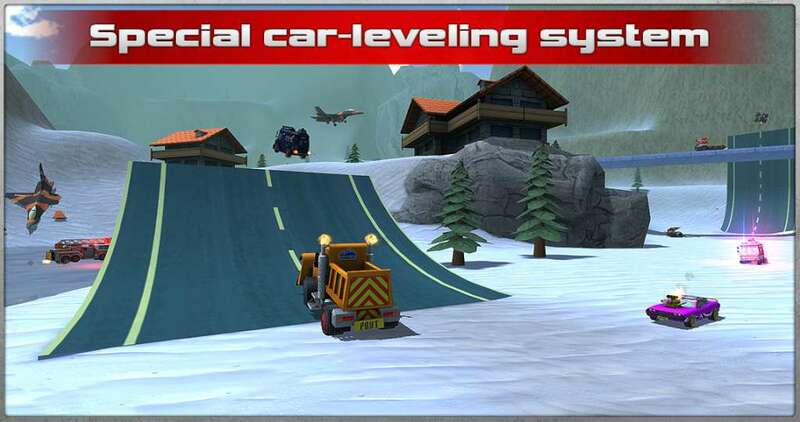 Stunt across outrageous maps packed with plenty of bizarre terrain for an intense experience. 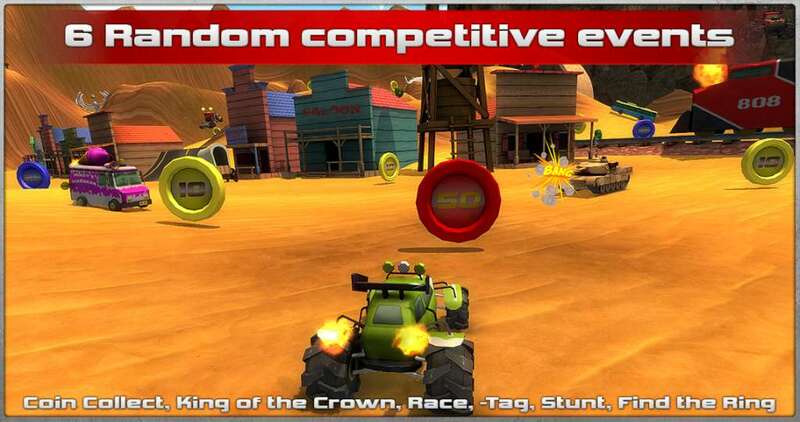 Collect coins, level up your ride, and WIN the offroad race. 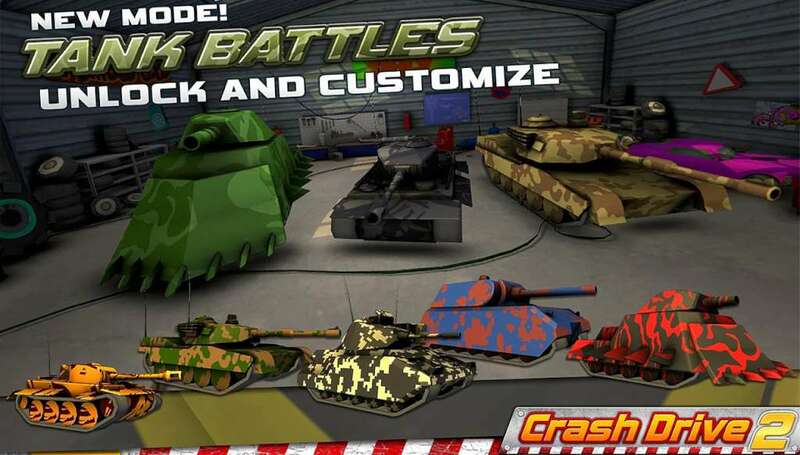 Crash Drive 2 will drive you mad! 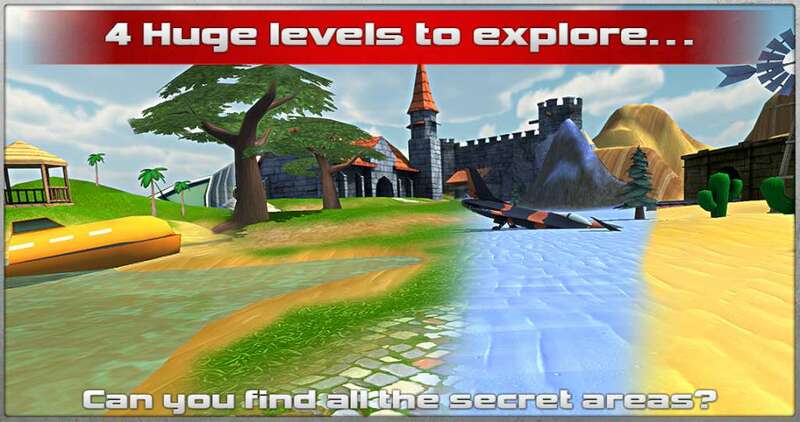 4 vast open worlds to explore; Can you find all the secret areas…? Team up with your friends: Every purchase grants an extra copy that you can gift a friend!